Learn how to effectively monitor your AWS environment with CloudWatch. 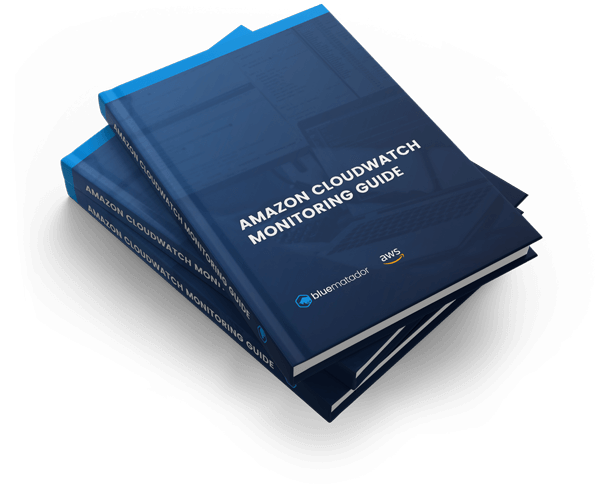 Setting up monitoring for AWS with CloudWatch can be overwhelming and cumbersome. In this ebook, we outline the best practices for setting up alarms in CloudWatch and deep dive into how to set up alarms for the most prevalent AWS services. How to monitor and set up alarms for AWS services like EC2, EBS, ELB, Lambda, DynamoDB, RDS, SQS and more.